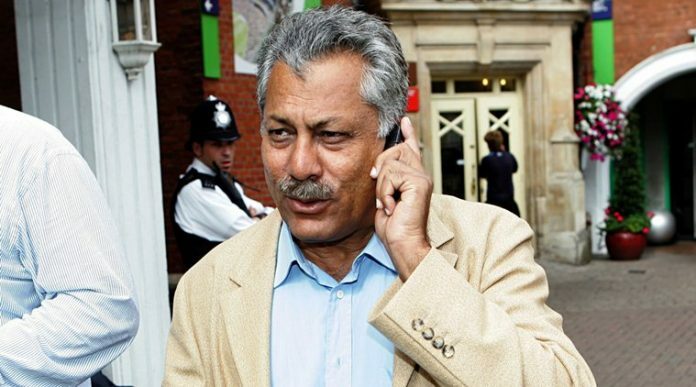 Pakistan’s legendary batsman, Zaheer Abbas got hospitalized in Karachi on Sunday due to cardiac pain. He was admitted to a private hospital in Karachi, doctors diagnosed blockage in arteries. The 71-year old underwent angiography where two stents were put into his heart after hours-long procedure as there were some complications during the surgery. He was then shifted to CCU, his brother told that Abbas is now recovering well and appealed everyone to pray for his health. 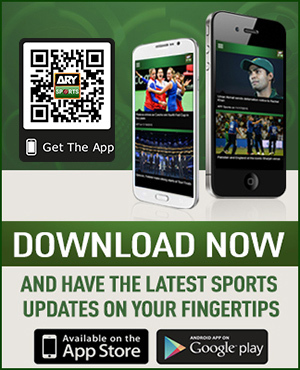 Abbas, who is also known as Asian Bradman, represented Pakistan in 78 Test matches and 62 ODIs where he scored 5,062 and 2,572 runs respectively. He scored 12 centuries in Test matches, while struck 7 tons in 50-over cricket during his 16-year long career. He is the first Asian batsman to score 100 centuries in First-Class cricket.